Bristol Hospice, a portfolio Company of Webster Capital, is pleased to announce its acquisition of Optimal Health Services (“Optimal” or the “Company”), the largest privately-held hospice provider in California with home health services in Kern and Tulare Counties. 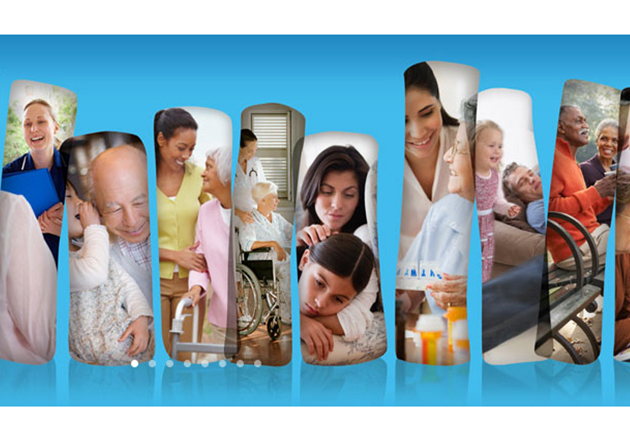 The combined new company has in excess of 2200 patients receiving hospice and home care. 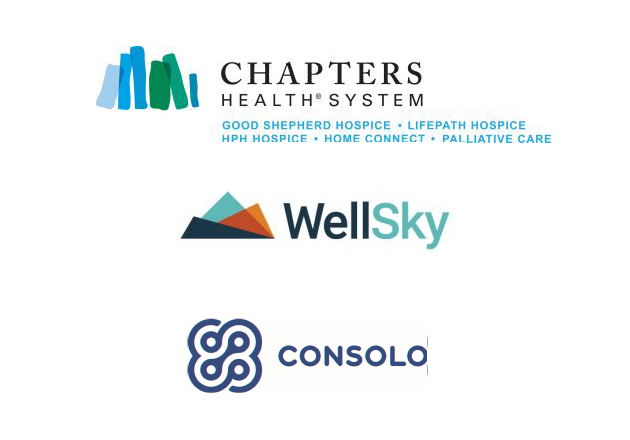 In November 2017, Webster Capital acquired Bristol Hospice, a multi-regional provider of hospice and palliative care services to meet the physical, psychosocial and spiritual needs of individuals at the end of life. The Company is headquartered in Salt Lake City, Utah and has 11 locations across seven states. Bristol partners with national organizations and academic institutions to develop its best-in-class compliance programs and processes designed to promote quality and comprehensive hospice services to patients and families in the communities they serve. The Bristol leadership is committed to the company’s vision and mission in the delivery of hospice services. The Company holds firm to its values and mission – Embracing a Reverence for Life. Established in 1992 and headquartered in Bakersfield, California, Optimal is a provider of hospice and home health services across 8 hospice and 2 home health locations covering 10 counties in California. 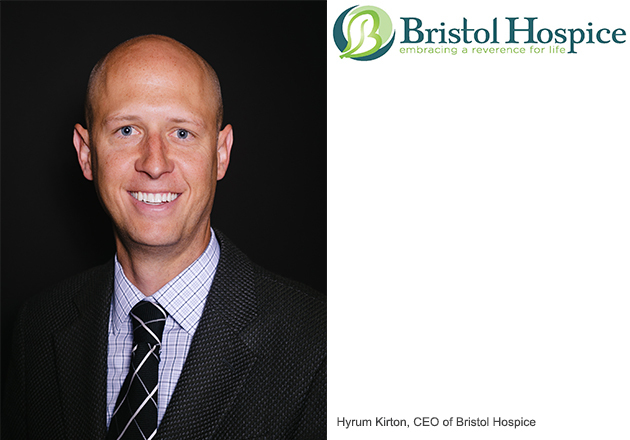 “Optimal is an experienced operator in the California market and we are excited to partner with an organization that has the same commitment to providing an exceptional patient and patient’s family experience,” said Hyrum Kirton, CEO of Bristol Hospice. 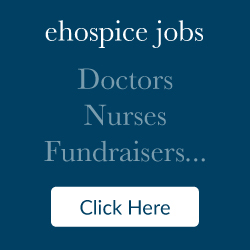 “The combined organization’s deep industry experience and knowledge of the hospice and home health market will allow us to provide exceptional and unique services to the communities we serve for many years to come. Founded in 2003, Webster Capital is a private equity firm that invests in the branded consumer and healthcare services industries and provides equity financing, expertise, and a broad contact network for management buyouts and growth capital. Webster is currently investing its third fund and has raised over $600 million of capital.